Is it the Cubs or the Cards? You decide whose team to be on in our “Take Me Out to the Ballgame” Contest. Let us know what team you are playing for and a players name from that team that you choose. For instance – Cubs, Anthony Rizzo. You will then become (your first name) Rizzo for any social media post we make during the contest. Hurry with your selection, you don’t want to be stuck with a name you don’t want – like Carl, Jr.
Give us a referral and net a home run; if your referral starts a contract during our contest period, you have just gotten a grand slam! Turn your time tickets in on time (no phone call necessary) and get a double. Pick up an extra shift and get a double. Get a patient nomination for a Daisy Award and you just hit a home run! It’s that easy . . . the person with the most runs becomes our MVP and wins our grand prize! Since you are either a Card or a Cub, our winning team will also get a reward. The winning team won’t necessarily be the team with our MVP. So, will it be the Cubs or the Cards? You fall out of compliance. 2 Tickets to the Cubs vs Cards game at Busch Station on Saturday, September 28 @ 6:15 p.m. in the UMB Champions Club. Tickets include: An upscale buffet that includes ballpark fare, a carving station, action stations, cookies and brownies. Three full-service bar areas that include mixed drinks, wine, Budweiser products, Shock Top, and Coca-Cola products. Buffet service begins when Busch Stadium gates open (2 hours before scheduled game time on Fri-Sun) and will be available until 1½ hours after scheduled game time. This is the last weekend before the playoffs! Hotel stay for Friday and Saturday night at the Hilton at the Ballpark. You will be in a King Size room on a high floor with the best Busch Stadium view. The room includes breakfast the following morning with omelets and endless numbers of other choices! $500 for travel, food and any entertainment. 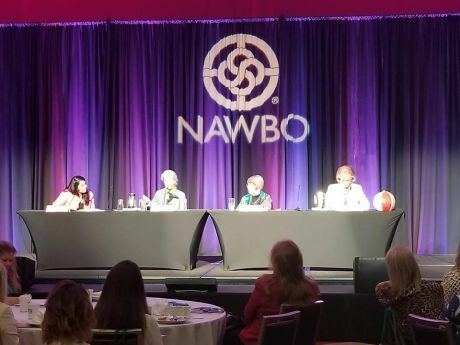 Fidelity On Call CEO, Pat Drake, attended the 2018 National Women’s Business Owners Conference for the National Association of Women Business Owners (NAWBO) in Spokane, Washington. One of the highlights was the panel of women who talked about how they changed the plight of women business ownership within 1988. This was a challenge many women in business have faced, as less than 30 years ago, women who wanted a business loan in many U.S. states were required to provide a signature from a male relative. The “final straw” for these ladies was when a woman business owner had to take her 17 year old son out of school to co-sign her loan! 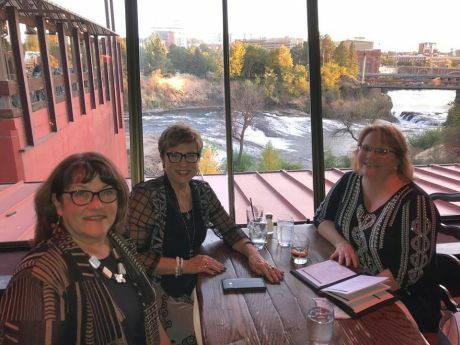 Pat has helped to pave the way for improvements for women in business to thrive. 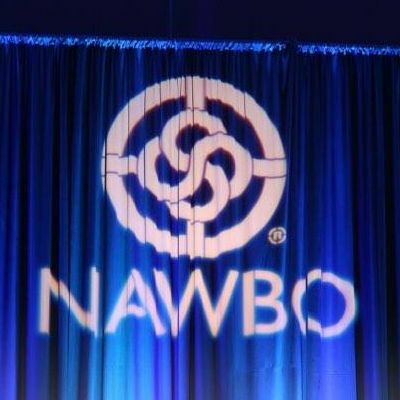 She continues to help empower and mentor women by supporting the local chapter of NAWBO through volunteer work and sponsorship of events. 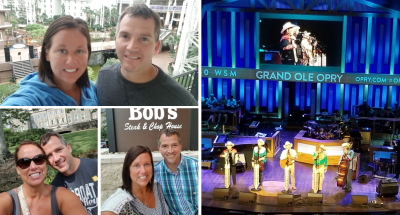 We can’t wait to hear back from Mary and see pictures of her trip! From the beginning the heat was on and the competition was cooking. The winners were dedicated and determined not to burn out. Today we are FIRED UP as our contest has come to an end! A big thank you to everyone who participated – hashtagging (#GetFiredUpFOC), sharing recipes, pictures, videos and anything else you could come up with to get points to be the winner. Over the course of the contest we got to award Man Crates. 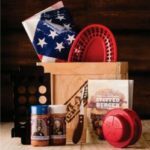 The first winner of our Man Crate went to Ben. Our second Man Crate winner was Chad. 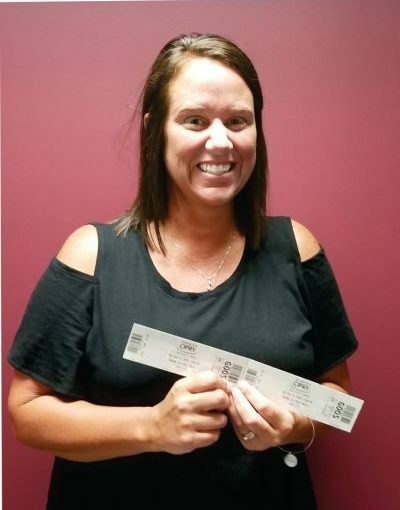 Our third winner was Christine. Our 4th Man Crate went to Ashley. Our next to the last prize went to Serena. The final Man Crate winner was Lonna. 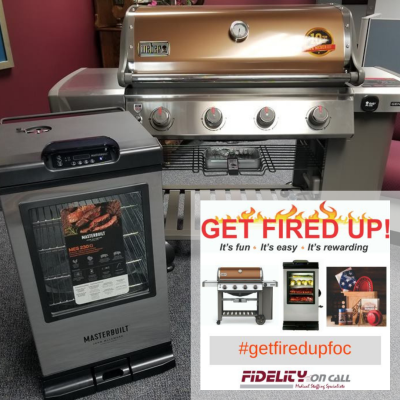 But, in the final few days of the contest things heated up as the “money muscle” went on the grill and a cloud of smoke rose that obscured any competition! Way to throw down that final sizzle . . . Ben Anderson who is now King of the Grill! 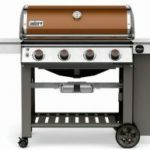 Ben won a Weber Genesis II Copper 4-Burner Liquid Propane Gas Grill with Bluetooth thermometer and cover. Congratulations are also in order for our runner up, Chad Malinowski who smoked the rest of the competition. 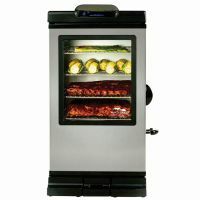 As our second place winner, Chad gets a John McLemore Signature Series 800-Watt Stainless Steel ElectricVertical Smoker. We thank everyone for participating in the Get Fired Up Contest. Your enthusiasm sure fired us up! See the winning announcement on our Facebook page, and be sure to follow us too.